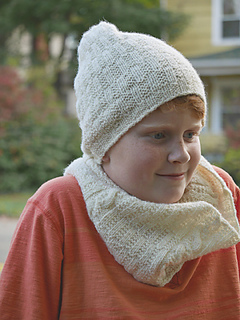 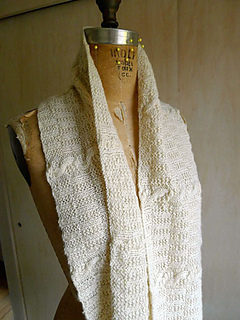 A warm, cozy cowl is the thing to reach for once the fall winds begin to howl and this playfully textured piece in three sizes (S/M/L) is a delicious example. 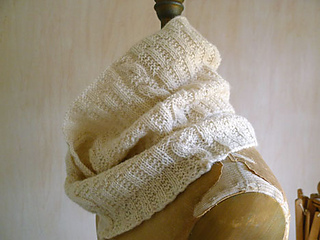 Worked entirely in the round, the easy to master knit/purl panels are accented by cabled “fence posts”. 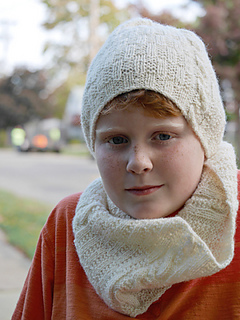 The unisex design works up speedily in a light, lofty sport weight yarn for a gift that will appeal to any member of the family. 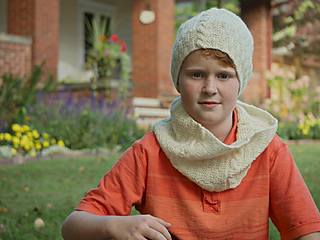 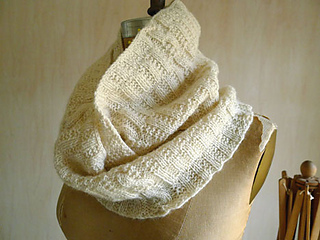 This project travels well and is a good choice for knitters new to cable stitch work.